Lausanne, June 22 - August 25. 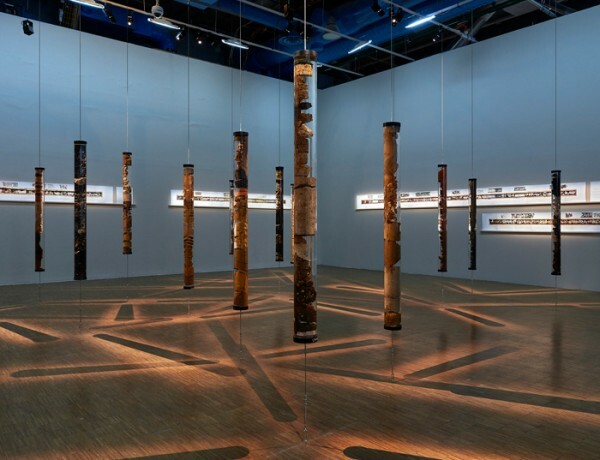 Video installation created for the Prix Marcel Duchamp 2018 and exhibited at the Centre Pompidou. Paris, October 10 - December 31, 2018. 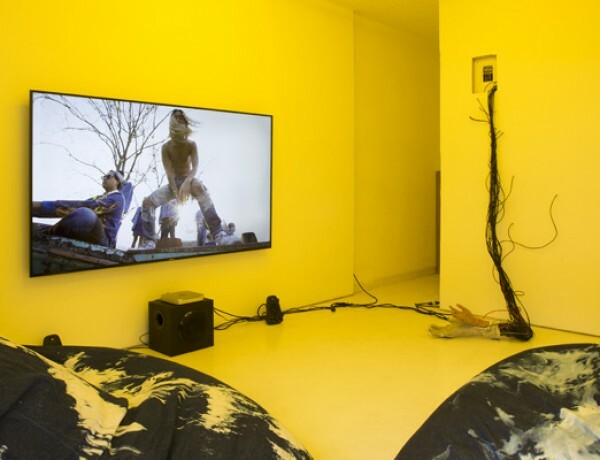 Film presented for the Prix Marcel Duchamp 2018 and exhibited at the Centre Pompidou. 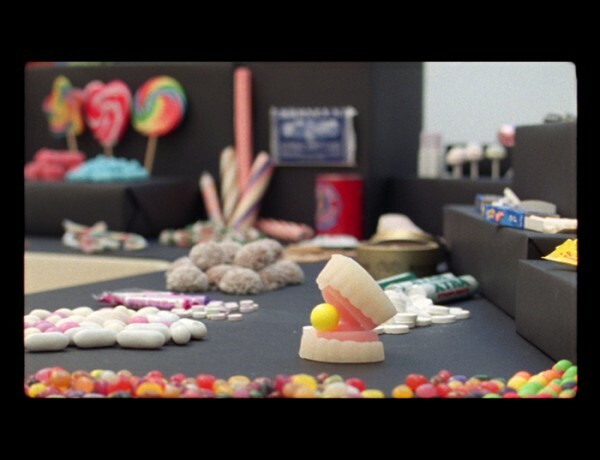 Presented and installation as part of the exhibition Ulla von Brandenburg: Sweet Feast, Whitechapel Gallery. London, UK, 20 Sept 2018 - 31 March 2019. "AES+F. 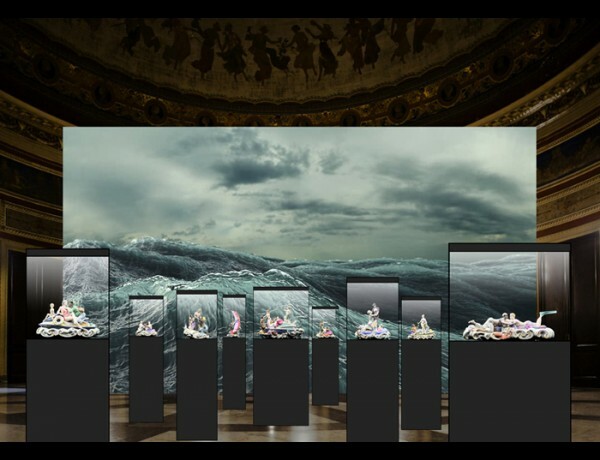 Mare Mediterraneum" exhibition at Teatro Massimo, as part of to Manifesta 12. Palermo, Italy, June 15 - September 19, 2018. 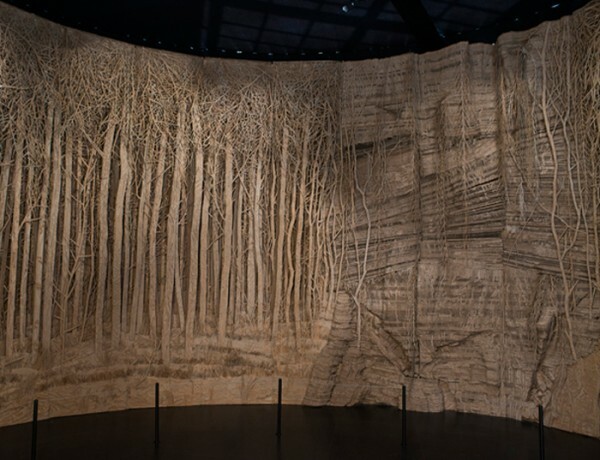 Exhibited as part of "Regard d'artiste : Eva Jospin au Domaine de Trévarez". Saint-Goazec, Finistère, May 12 – October 14, 2018. 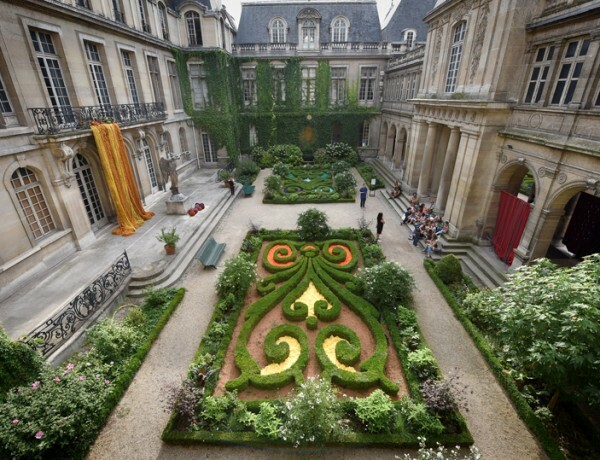 Installation displayed for the 1st time in exclusivity in the Louvre’s Cour Carrée. Paris, April 12 – August 28, 2016. Feature film premiered at Venice Film Festival (September 2, 2017), Toronto International Film Festival (September 11, 2017), London Film Festival (October 7, 2017) and Hamburg Film Festival (October 12, 2017). 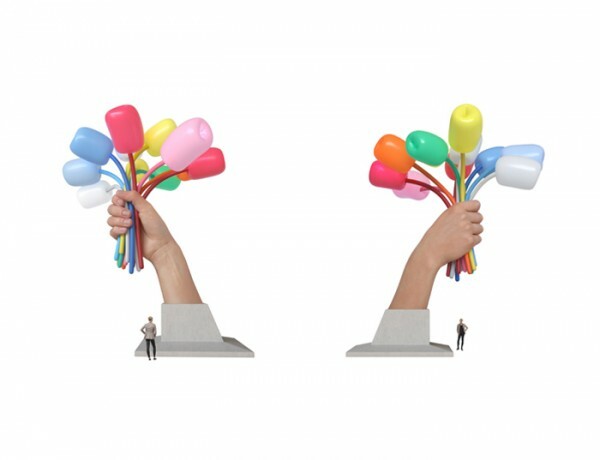 Monumental sculpture offered by donation to the City of Paris in memory of the attacks of 2015-2016. 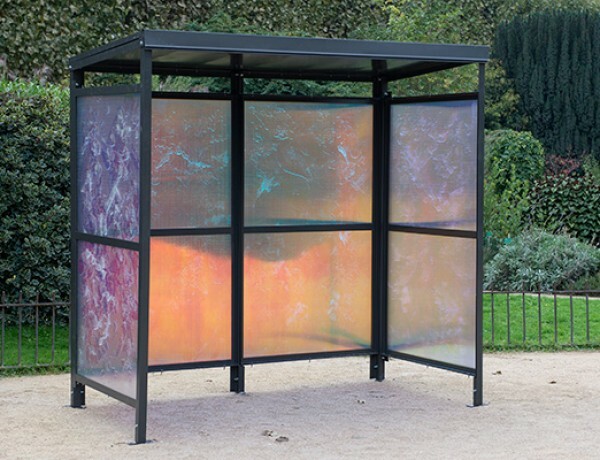 Installation in 2019 in the gardens of the Petit Palais, Paris. 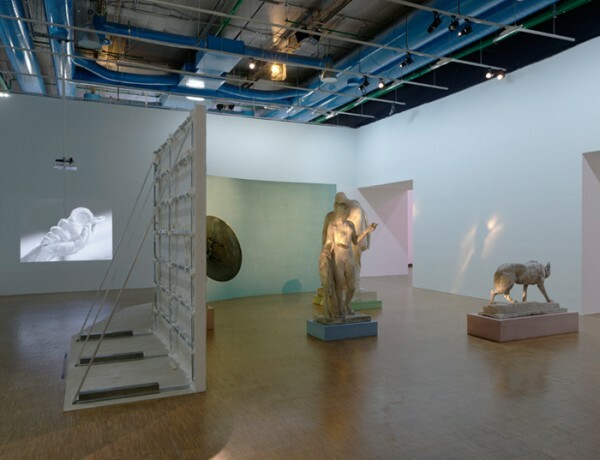 Installation created for the Prix Marcel Duchamp 2017 and exhibited at the Centre Pompidou. Paris, September 27, 2017 - January 8, 2018. 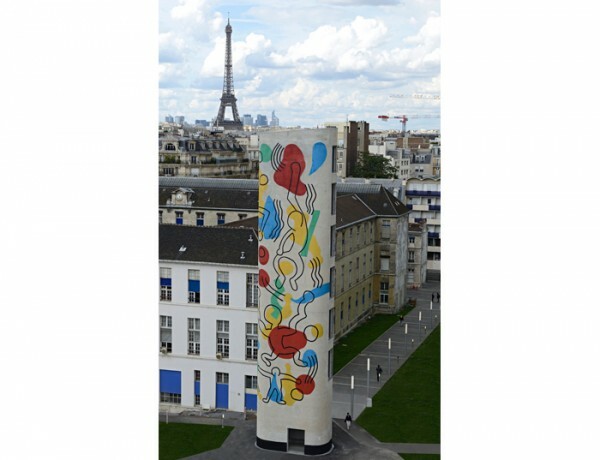 Inauguration after restoration of the mural fresco created in situ and offered by the American artist Keith Haring to the Hôpital Necker-Enfants Malades in 1987 in Paris. Inaugurated on September 7, 2017. 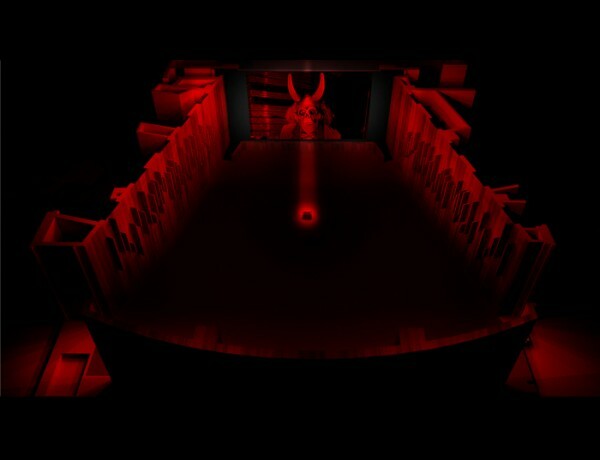 An experience proposed by Loris Gréaud, curated by Nicolas Bourriaud. May 13 - 13 November, 2017.
the workshop scenery of Nanterre-Amandiers. September 13 - December 17, 2016. 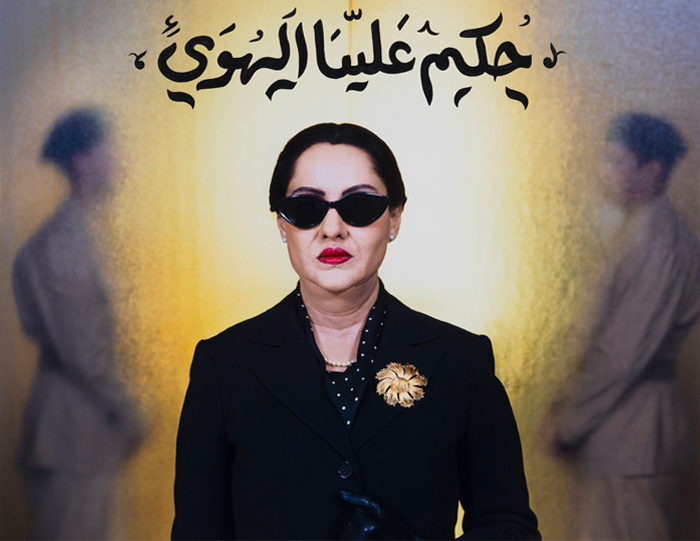 Film released in exclusivity within the Bing Theater at LACMA – Los Angeles County Museum of Art. Los Angeles, August 16 - October 24, 2016. 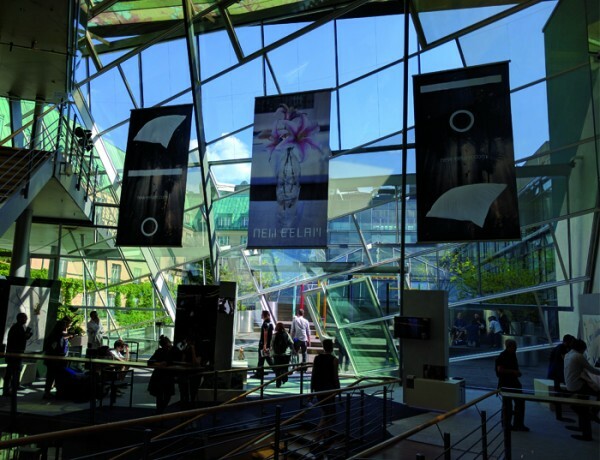 Installation exhibited in the Akademie der Künste for the Berlin Biennale for Contemporary Art. Berlin, June 4 - August 18, 2016. 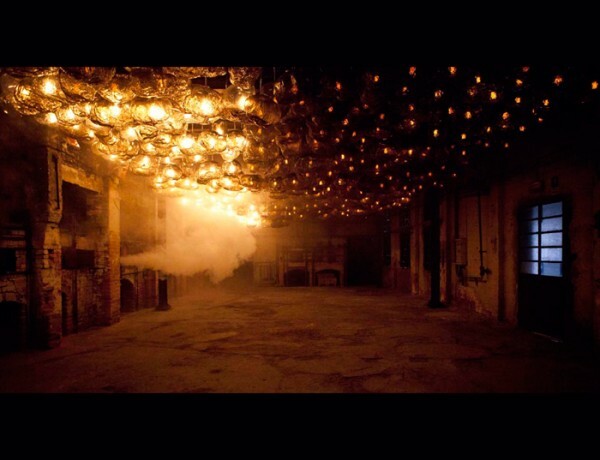 Installation / Exhibition organized by Franklin Melendez at Lodos Gallery. Mexico City, February 5 – April 6, 2016. 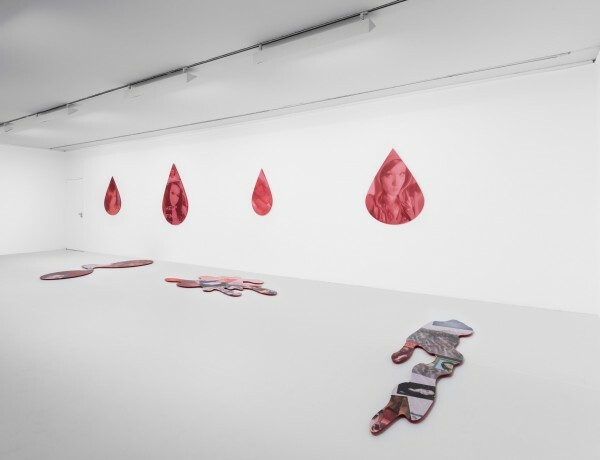 Installation displayed in the Espace 89+ within the Co-Workers exhibition at the Museum of Modern Art of the City of Paris. Paris, November 17 – December 6, 2015. 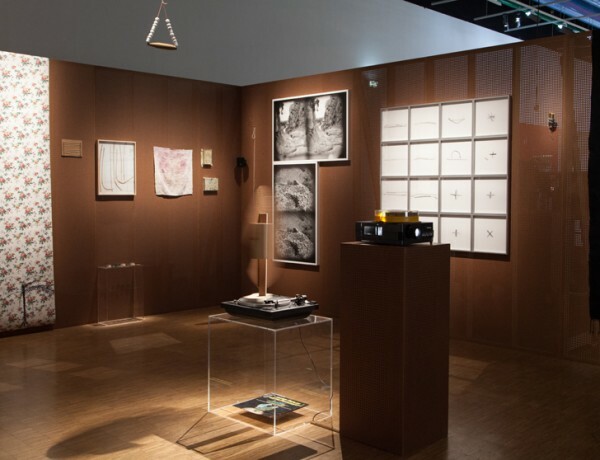 Work displayed by New Galerie in the Jardin des Plantes within the FIAC out of the walls program of FIAC 2015. 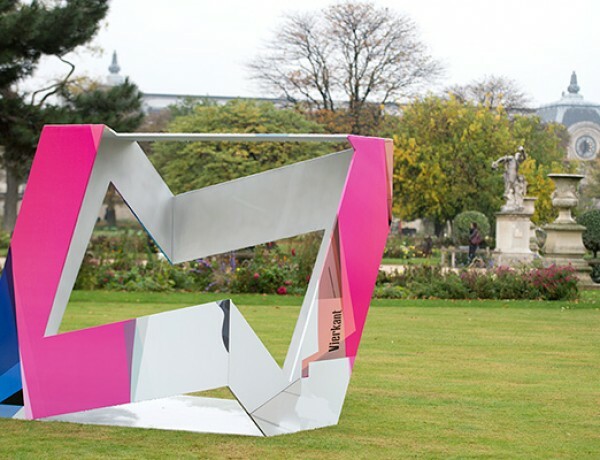 Sculpture displayed by New Galerie in the Jardin des Tuileries within the FIAC out of the walls program of FIAC 2015. 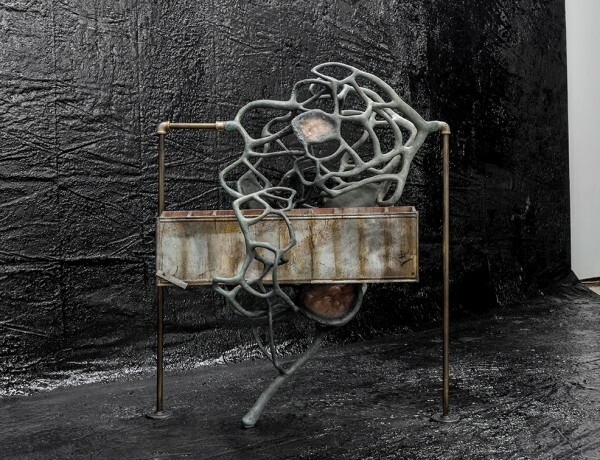 Group of sculptures created for this first institutional solo exhibition of the artist. New York, June 24 – September 6, 2015. Installation displayed as part of COOKBOOK'19 at La Panacée MOCO. Montpellier, France, February 9 - May 12, 2019. 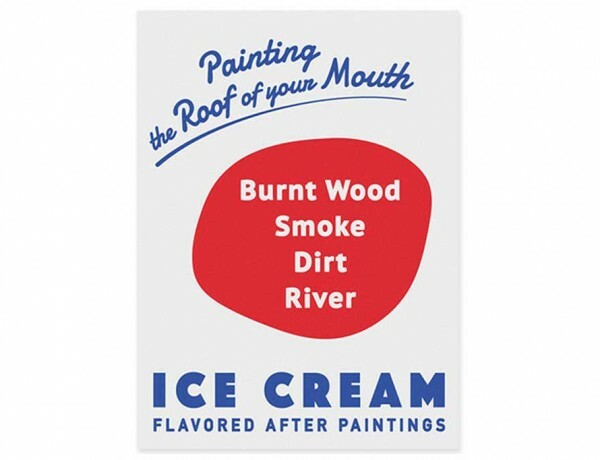 Exhibited for the first time by galerie frank elbaz within the Parcours of Art Basel 2015.